The Mazda CX-3 is back and better than ever for the new model year. 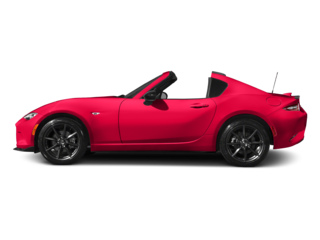 And this time around, the upgrades extend far beyond the new sporty exterior. 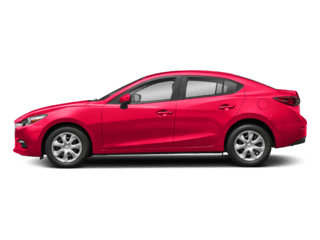 In fact, once you take a ride inside, you’ll find this mighty subcompact sedan is one of the strongest you’ve ever taken for a spin. 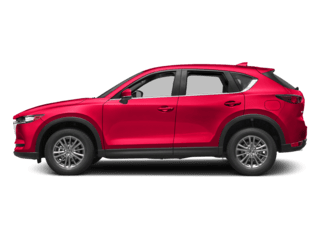 So, let’s take a closer look at everything the new 2019 Mazda CX-3 has to offer! First things first. You’ll instantly notice a sporty upgrade to that grille. Plus, if you opt for the upper trims, you’ll even get some piano black accents around the edges. And don’t forget about that all new Soul Red Crystal paint option to truly bring out an ultra-stylish look. Cosmetics aside, some of the other standout new features include blind spot monitoring and rear cross traffic alerts coming standard for all trims. And for a bit more fun, you’ll get a slight push in extra horsepower under the hood. 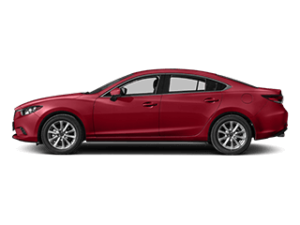 Honestly, you’ll get performance and safety you won’t commonly find in other compact sedans. Step inside and you’ll find a few cool upgrades for the new model year as well. These include cup holders in the backseat and a center armrest for the front seat. So overall, you’re looking at some ultra-convenient upgrades for the new Mazda CX-3! 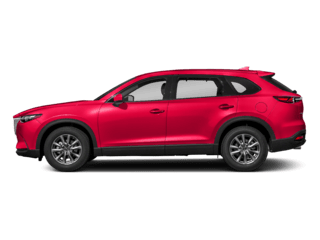 Across all three trims, the 2019 Mazda CX-3 packs the same epic 2.0-liter 4-cylinder SKYACTIV-G engine. And with 148 hp and 146 lb-ft torque, you’re looking at quite a bit of power for such a lightweight car. Seriously, you’ll feel the instant rush of performance when you take this sedan onto the highways—especially when you kick it into sport mode! Another great feature here is that you get your choice between AWD and FWD regardless of the trim you select. 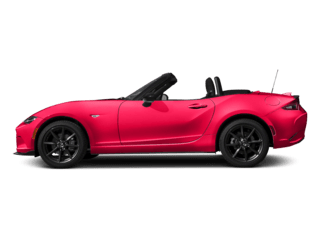 And with a six-speed automatic transmission that comes with a manual mode, this Mazda becomes a car catered entirely around your driving style! 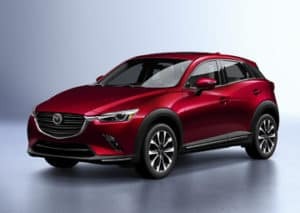 Take one look inside the 2019 Mazda CX-3 and you’ll see the interior is downright sleek. Special nods go to the sporty red accents around the circular vents. Plus, if you opt for the leather seats in the Grand Touring trim, you’ll get an interior design that rivals a high-end luxury car without paying the luxury price. Moving on to the infotainment, you’ll get a 7-inch Mazda Connect. What’s especially cool here is that this system acts as a touchscreen when you have your CX-3 in park. But the instant it enters drive mode, you’ll use the command controller to access all the cool features inside. As far as comfort goes, you’ll get the armrest as a new standard feature. Plus, you’ll get heated seats in the two upper trims. So altogether, you can prepare for a comfortable and smooth ride! 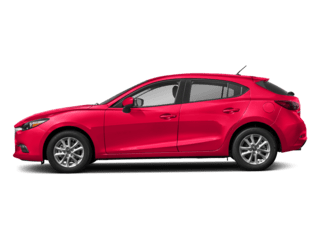 Are you ready to drive home in a new Mazda? 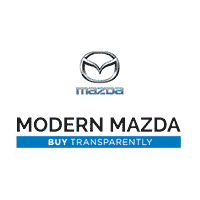 Then visit Modern Mazda today! Test drive your favorite vehicles and then ask about how to purchase or lease the ones you like. It’s that simple. 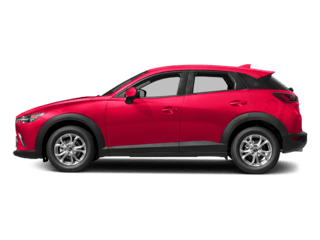 And while you’re at it, don’t forget to check out the all-new compact Mazda CX-3!